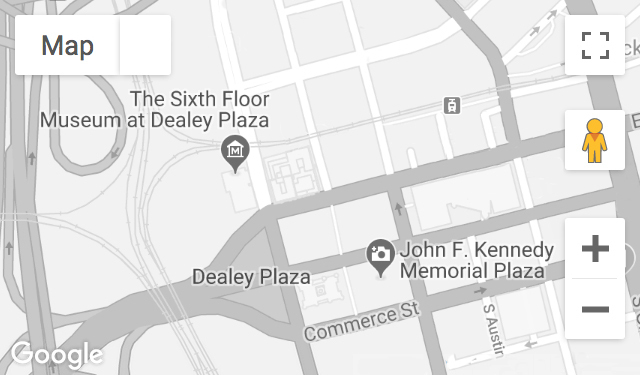 A 16-year-old student at Sunset High School in Oak Cliff, Duckworth watched the Kennedy motorcade near the corner of Main and Houston streets and may have heard shots fired in Dealey Plaza. A frequent visitor to Austin’s BBQ in Oak Cliff, he knew Officer J.D. Tippit. Recorded March 15, 2007.